Nutrition is an integral part of the prevention and management of the most prevalent conditions faced by today's primary care providers. 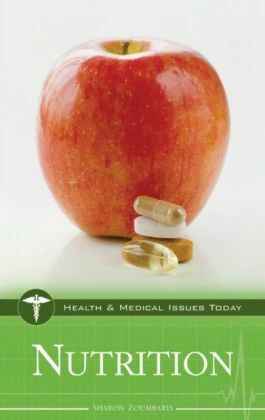 This book is aimed at physicians around the world who treat patients from all walks of life. 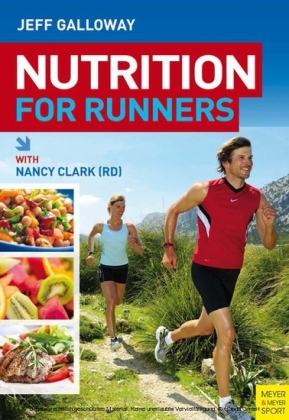 The first section is devoted to the basic principles of nutrition, covering the fundamentals of body composition, energy balance, and appetite, as well as the importance of the different macro- and micronutrients. 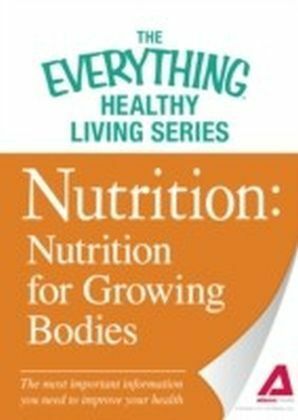 The following section builds on the principles of the first by focusing on the special needs for specific circumstances, including pregnancy, exercise, food allergies and religion. 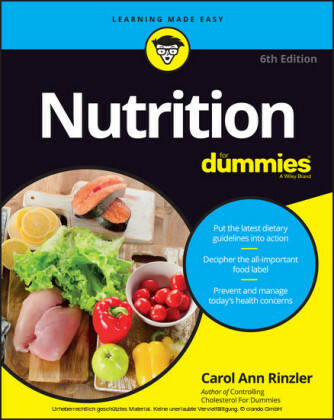 The third part provides an overview of our latest understanding of various disease states and how they are influenced by nutrition. 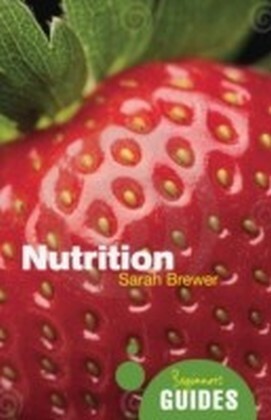 The final part on Food Policy takes a bird's eye view, offering perspectives on global sustainability, the rapidly changing face of malnutrition and the role played by the food industry in consumer health. 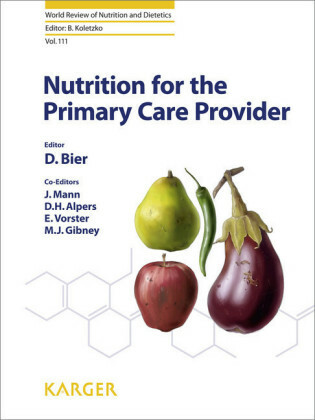 This book is a practical reference source that will guide physicians on how to use nutrition as a tool to prevent and cure disease.